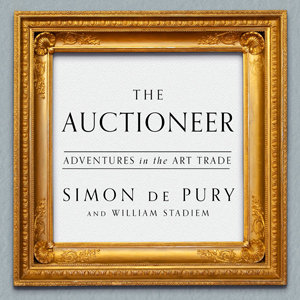 In this eye-opening memoir, Simon de Pury, a distinguished auctioneer and art dealer, provides a lively account of his flashy career and today’s soaring art market – revealing a jet-setting, powerful, and private club of elites who buy, sell, and collect the world’s most expensive art. Put the word “Auctioneer” in the subject line. Entries must be received by 05/31/2016. Congratulations to Teresa Meza, winner of last month’s giveaway, The Infidel!